Energetic BlockStars!™ engage students in setting goals and building skills. Use coordinating stickers to track and reward progress. 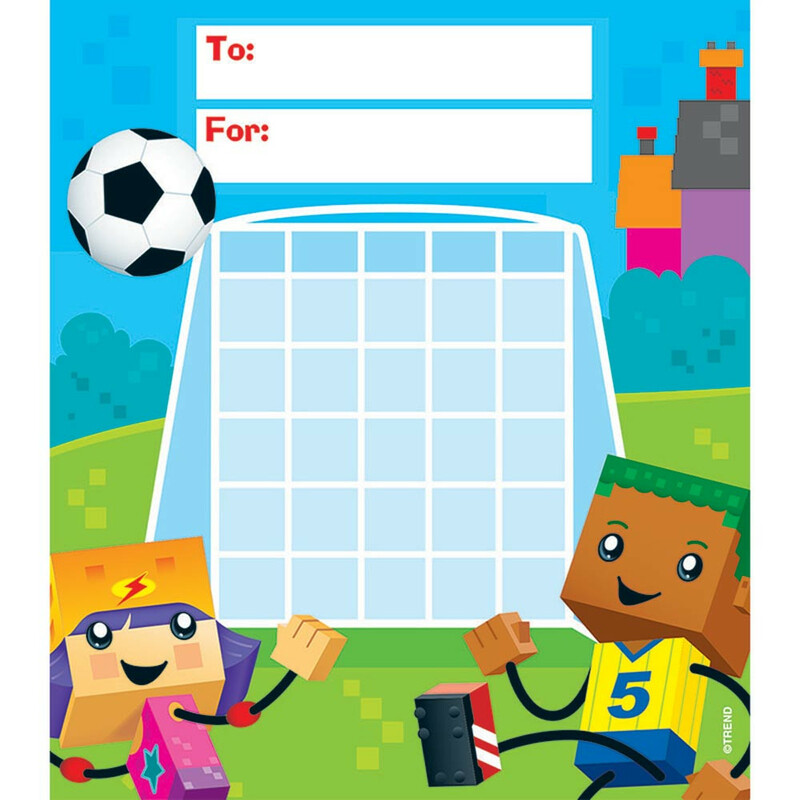 36 charts per pad, 5 1/4" x 6"
Energetic BlockStars!® engage students in setting goals and building skills. Use coordinating stickers to track and reward progress. 36 charts per pad, 5 1/4" x 6". Coordinates with BlockStars!® Collection. Looking for something similar? 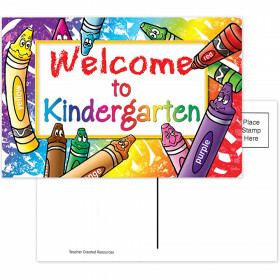 View our Postcards & Pads or Incentives & Motivators sections to find more school supplies items similar to BlockStars!® Incentive Pad. This item may also be listed in our classroom supplies store catalog with item IDs TEP73080,9781628075373,T73080.